There are many, many things to appreciate about Ridley Scott’s The Martian. 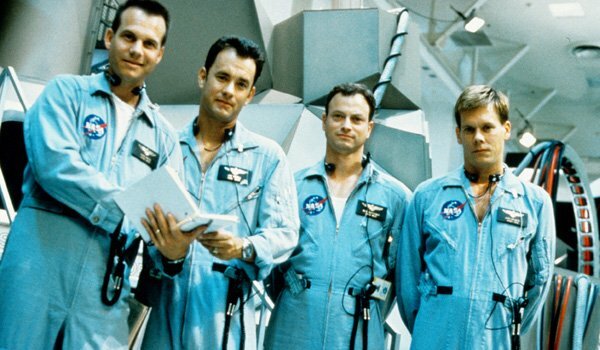 It’s entire – and packed – ensemble is absolutely brilliant (with Matt Damon featured at his most charming); the script is a perfect mix of funny and dramatic; and it’s a beautiful space adventure that makes you feel like you’re taking a trip across the stars. Amazing as all those things are, however, perhaps its greatest contribution is its incredible approach to science-based problem solving, and its ability to basically educate viewers about space travel while also being ridiculously entertaining. 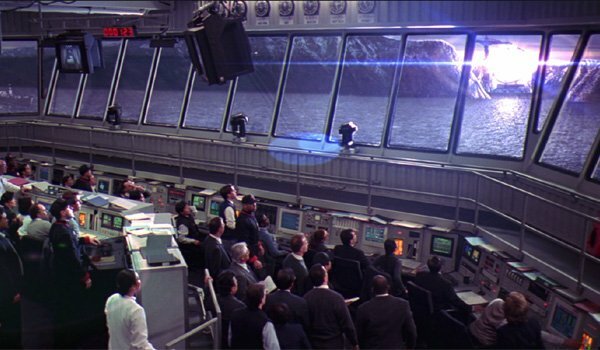 It’s this aspect of the film that really got us thinking: what are some other films that have previously shown us just how awesome science can be? Well, we’ve collected a list of 10 great ones, and you can discover our choices below! 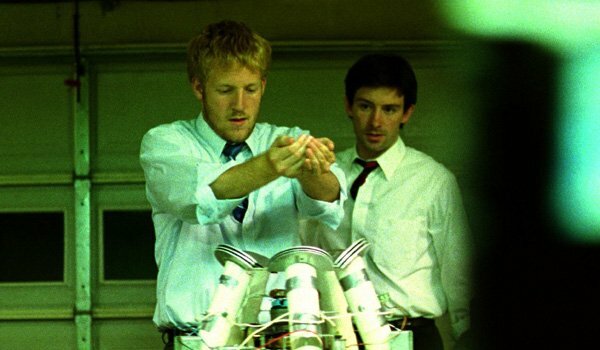 There are hundreds of time travel movies out there, but there are few that function quite like Shane Carruth’s Primer. This is because it’s one of the very few time travel movies that can convince you that we will someday learn how to actually travel through time. The twists and complexity of the plot often leaves audience members scratching their heads to the point that they hit skull, but the film has a special approach to science that allows it to fit comfortably along with the rest of the titles on this list: it makes what is impossible actually look possible. 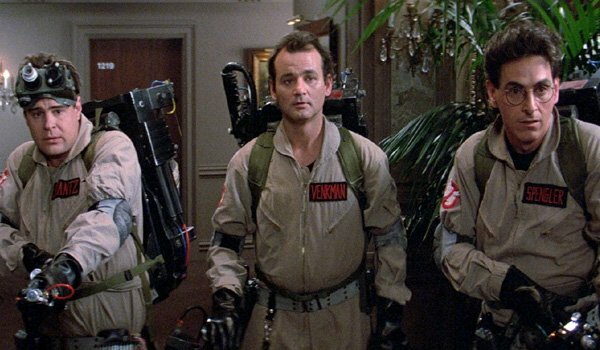 Is there any actual real science in Ivan Reitman’s Ghostbusters? Not really. Most of the movie is just nerd guys talking gibberish to one another before firing proton streams at ghosts and trapping them in little boxes. Fake as it all may be, however, there is most certainly a pro-science vibe that runs through the whole thing – as those nerdy guys are primarily professors and scientists who are utilizing gadgets of their own invention to try and save the world. 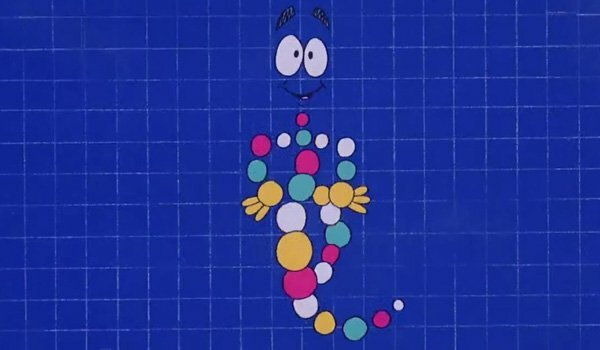 It’s a pretty cool thing to see those characters at the center of a big blockbuster, and I’m willing to bet that there is at least one person out there who was inspired to enter a scientific field thanks to Egon Spengler or Ray Stantz. That’s right: Ridley Scott’s The Martian isn’t the only film to come out this year that fascinated us with its science. 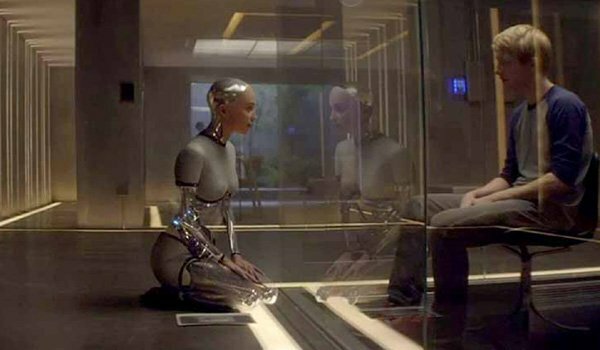 Alex Garland has proven himself as a tremendous science-fiction storyteller over the years, and Ex Machina is arguably his best work yet – with an engaging approach to scientific method and realistic treatment of artificial intelligence. This entire movie is pretty much a lengthy discussion about an experiment, and while the worst consequences of such an experiment are petrifying, it still makes the audience start to ask big questions while also being entertained. Stanley Kubrick’s 2001: A Space Odyssey doesn’t really focus on characters entertainingly solving problems with science, or even using it to create a bit of fun mayhem, but there are also few movies in existence that make us think about the universe and our place in it quite on the same level. It’s certainly trippy, and at times even scary, but as a story of where we’ve been and where we’re going it’s utterly mesmerizing and thought provoking. It’s strange to think that it came out even before we actually landed on the moon, but it’s as relevant today as it ever was and will be. 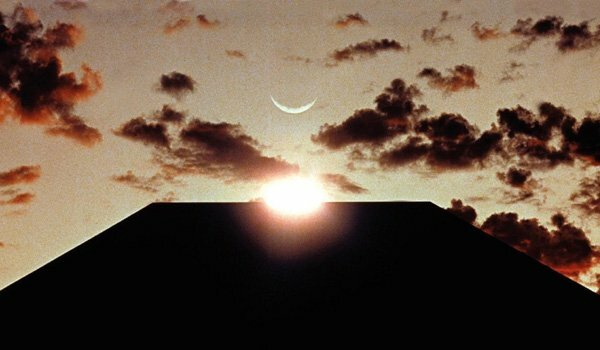 Of all the titles on this list, Robert Zemeckis’ Contact is probably the most divisive, but while movie fans will endlessly debate the merits and faults, I will stand up for it as a film that takes an engrossing and unique look at the question of whether or not we are alone in the universe. From the moment that Jodie Fosters’ Dr. Eleanor "Ellie" Arroway discovers a repeating sequence being broadcast from out in the universe, the movie takes a technical but entertaining path discovering what it means. 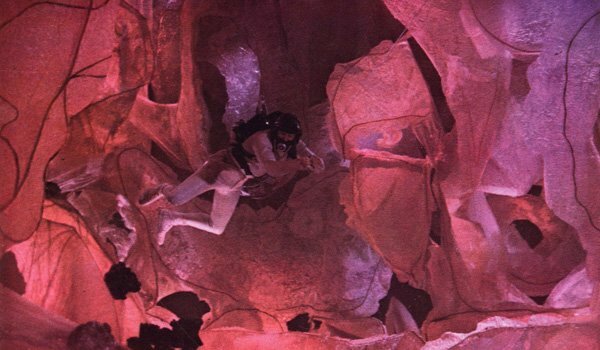 It’s true that the science of Richard Fleischer’s Fantastic Voyage isn’t exactly accurate. In fact, Isaac Asimov actually asked to write a novel based on the script so that he could fix some of the bigger plot holes that still wound up being in the movie. Flawed as it may be, though, the film also really does a wonderful job crafting a spectacular adventure story based on a fun sci-fi theory, and opens audiences up to a world that’s very rarely explored in film: the interior of the human body. It’s not exactly hard to see why astronauts are heralded as heroes. After all, they are individuals who are willing to potentially sacrifice their lives and venture into the deep unknown in pursuit of knowledge and a bigger and better future for mankind. 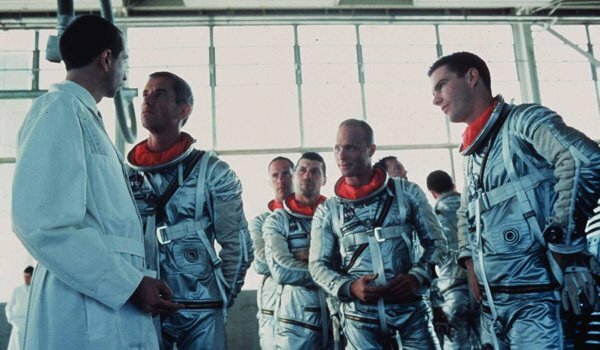 There are many films that celebrate these men and women through fictional stories, but Philip Kaufman’s The Right Stuff takes movie-goer deep inside the true story, and is one of the best movies ever made about space travel. On the surface, you wouldn’t think that a film about a terrifying space ordeal would be on a list of super pro-science movies (don’t expect to see Alien on this list), but Ron Howard’s Apollo 13 lands on this list not only because disaster is averted but because of how. Much like The Martian, the film is very much about using science-based solutions to fix life-threatening situations, and it’s simultaneously edge-of-your-seat thrilling and enthralling. It may center around one of the most notoriously troubled lunar missions ever, but it still makes you appreciate and respect the mechanics and intelligence that brought the astronauts home alive. Martha Coolidge’s Real Genius is unquestionably a silly movie, but Val Kilmer’s Chris Knight is genuinely one of my favorite characters. Completely obliterating the nerdy genius stereotype, Knight is simultaneously the coolest and smartest guy you’ll ever meet – and with the rest inspired by true events at Cal Tech, it all comes together as a smart, pro-science college comedy. From liquid nitrogen-created "coins" to laser-popped popcorn, weird science is behind pretty much all the hijinks, and it’s a rare film that makes being a dork look super fun.